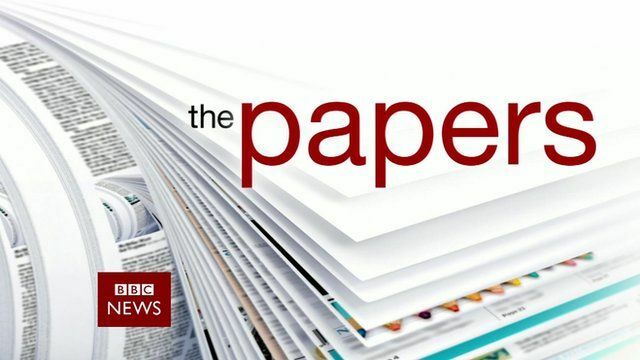 Daily Express deputy editor Michael Booker and freelance journalist Samira Shackle joined the BBC News Channel to review Thursday's front pages. They started with the Times, and the situation in Iraq where Islamist militants have overrun two major cities. They also looked at the situation at the Passport Office where there is a reported backlog of thousands of passports to be processed. And they discussed the online abuse directed at author JK Rowling after she made a £1m donation to the campaign against Scottish independence.